“Clothes make the man”, Mark Twain once said. 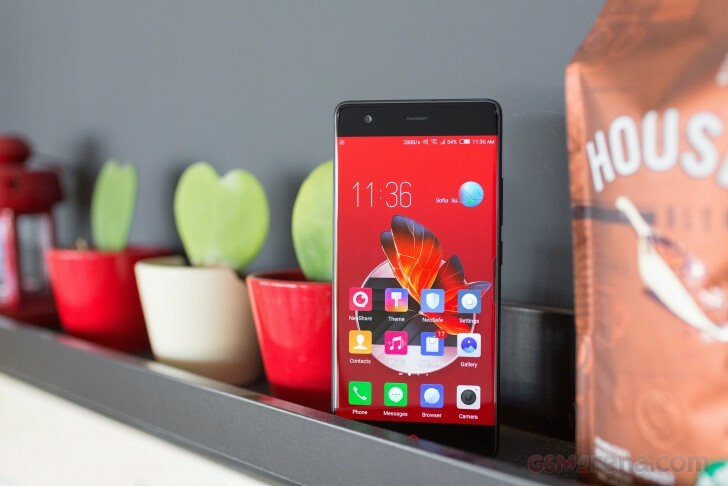 The nubia Z17 is certainly very good in making an excellent first impression. We were lucky enough to get a review unit in the beautiful Obsidian Black, and we decided to see what all the hype is about. 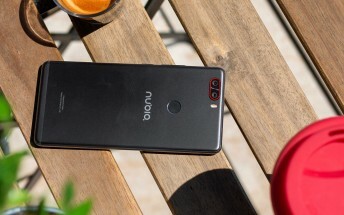 Nubia started off as a ZTE subsidiary specializing in high-end phones and in through the years it has slowly made a name for itself in this market segment. The Z17 was initially advertised by Cristiano Ronaldo. While we unpack the device, it surely has remarkable Cristiano-ish vibe - tall, sturdy and with striking looks. This feeling comes from the edge-less 5.5” display in a typical nubia fashion. It’s the first phone to support Qualcomm’s latest and greatest QuickCharge 4+. So you can bet the charging times were the first thing we tested. Unfortunately, the charging speeds were nowhere nearly as good as advertised. When we looked into it, it turned out the charger the phone ships with is only rated at Qualcomm’s QuickCharge 3.0 speeds. Another headline feature is the Dolby Atmos stereo speakers and they sound spectacularly good (just like the ZTE Axon 7) as long as you have the right multi-channel audio content. Audiophiles will probably think twice about getting the phone because nubia has scrapped the 3.5mm jack. Also, you can’t stock up on audio tracks, since there is no microSD slot on board. It’s a good thing that the base storage at least comes at 64GB. 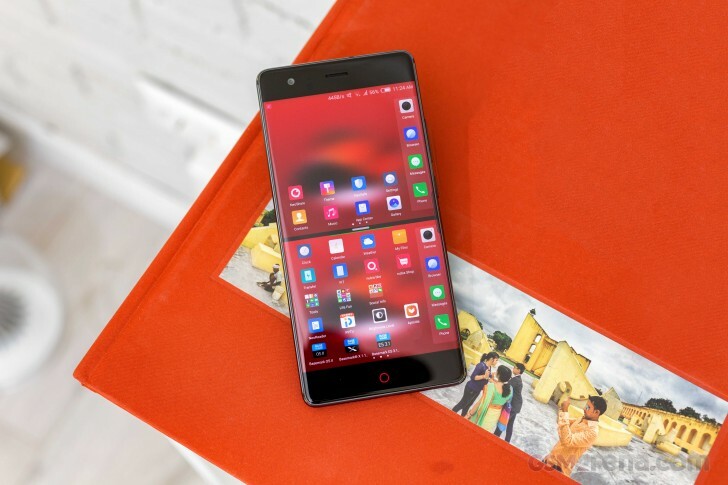 The nubia Z17's screen is unique in its own way. The display looks edge-less, but not exactly like the Infinity Display on the Galaxy S8. The glass cover of this device has curved edges on the sides and due to refraction, the LCD panel only looks like there are no borders. The screen comes with a few edge gestures thanks to Nubia UI. For example, if you want to toggle between recent apps, you just swipe once the right edge of the screen. 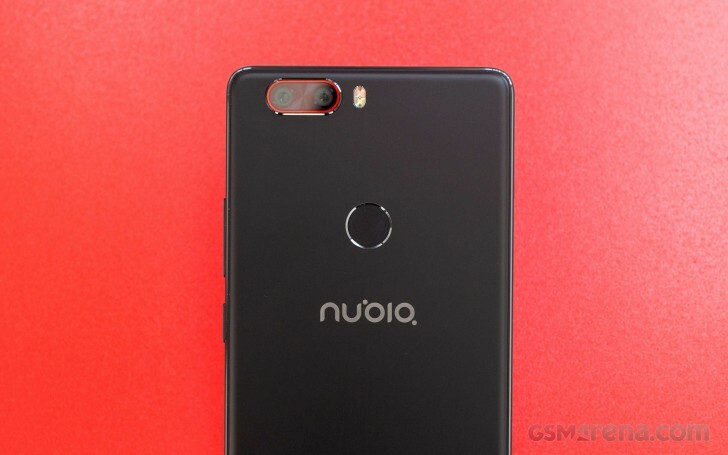 Dual cameras are the fad in 2017 and the nubia Z17 joins the trend. The camera app comes with a huge number of features. 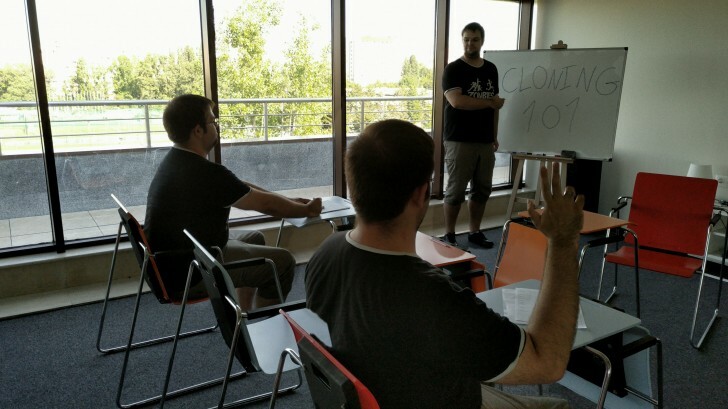 Their main task is to provide up to 2x lossless zoom (just like the Huawei Mate 9). There is also the obligatory Portrait mode, which allows you to blur the background in a fancy way. But outside of those, there is a wide range of various camera modes, which will let you have a lot of fun. Stunning design, unique interface and plenty of features – that’s the nubia Z17 in short. There are a lot of talking points but check back next week for our final yay or nay.